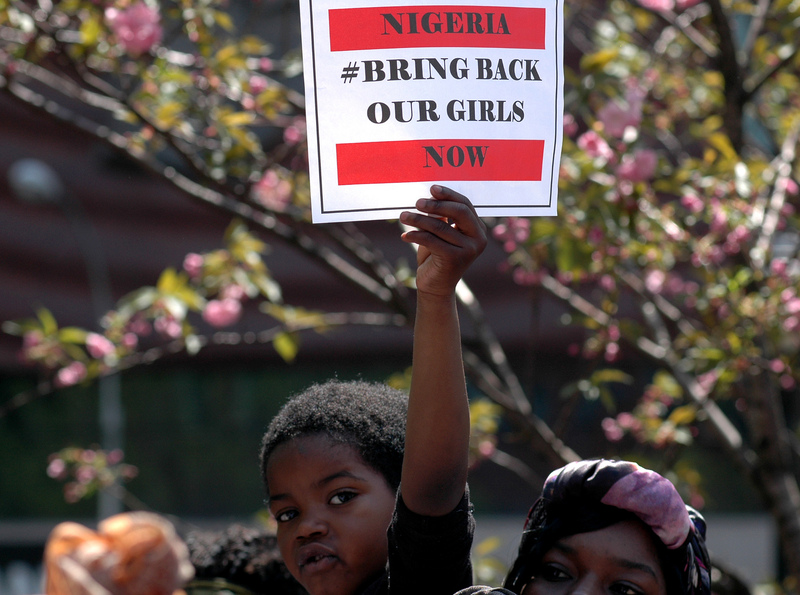 In 2014, Boko Haram abducted 256 schoolgirls from Chibok, Nigeria. 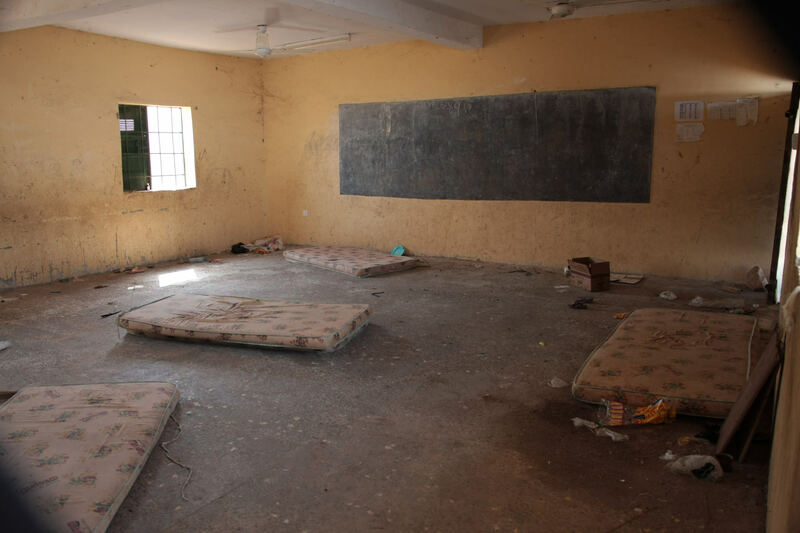 Last month, they struck once again and kidnapped 110 girls from Dapchi in Northeastern Nigeria. In the time that passed between the two abductions, there have been changes in how Nigeria interacts with the militant group. In 2015 Muhammadu Buhari won the presidency by upsetting the incumbent Goodluck Jonathan. Despite some missteps along the way, Buhari has proven to be better at handling Boko Haram than his predecessor. How Buhari chooses to deal with this abduction will be proof of whether he is truly more equipped to deal with the terrorist organization. 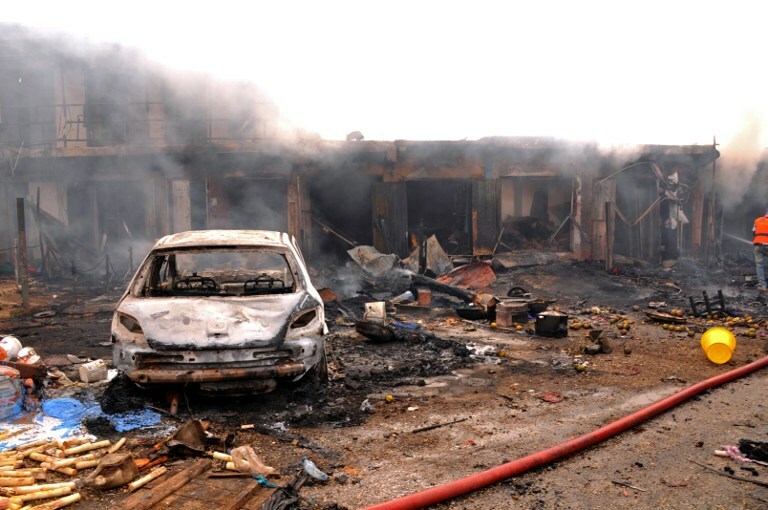 Under Buhari, Nigerian soldiers have taken back significant territory from Boko Haram, forcing them into the Sambisa Forest by way of operation Lafiya Dole also known as “peace by all means.” Under this policy, attacks on Boko Haram bases and enclaves are undertaken with the support of troops on the ground from across the region and help from the Nigerian air force. In these attacks, terrorists and their equipment are captured. However, the militant group now receding back to the forest is not ideal scenario. The forest itself holds special significance to Boko Haram. Its rough and mountainous terrain allows for a relatively free flow of weapons, money, and people across the border into Niger, Cameroon, and Chad. While this is undesirable, this is still an undoubtedly better scenario than allowing Boko Haram to control large portions of Northern Nigeria and creating havoc for the people that live there. In addition, the Nigerian military is slowly making progress in finding and attacking some bases in the forest. Despite this, attacks are still common, and some have criticized the government’s policies in dealing with the group. In 2017, the Buhari government negotiated the release of 82 of the Chibok girls in exchange for the release of 5 terrorists and 2 billion dollars. Previous presidential candidate, Olapade Agoro, strongly criticized this move and has described the results of that negotiation as “arming the terrorists with more money… in particular the $2 billion to purchase more weapons to fight and kill us.” Agoro made this statement in the context of Buhari attempting to re-negotiate for the release of all girls, Chibok and Dapchi. Despite his opposition, the families of the girls and the girls themselves support this tactic and Buhari’s preference of getting the girls back through negotiations rather than through any sort of military action. This policy of negotiation is not ideal, but it can be more useful when combined with hard military tactics. A former governor of the state of Abia, Orji Kalu, recently said that “President Buhari is a military General; he understands war, he want to reassess the situation by himself as a commander,” pointing to Buhari’s past in the army. 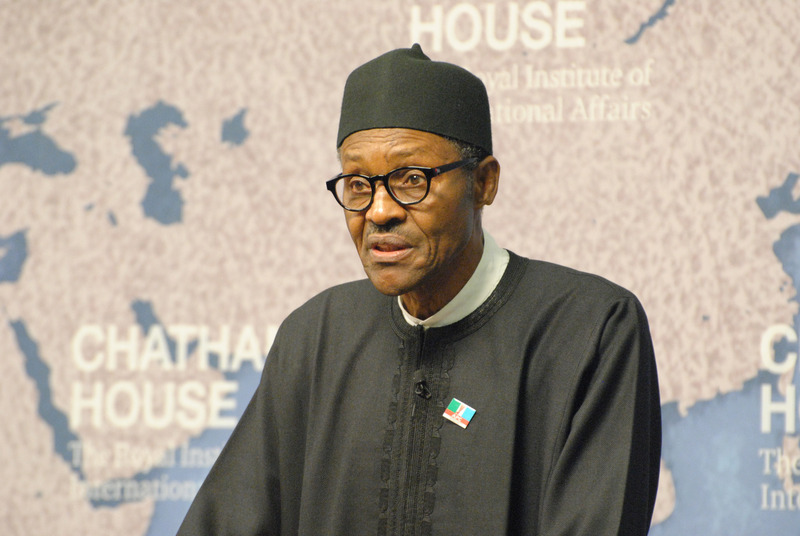 Many believe that this background has prepared Buhari to take on Boko Haram with force. In light of this past attack, Buhari has certainly taken on that appearance. He has stated that “We have re-equipped our armed forces, security and intelligence services,” and that “any agency, person or group found to have been negligent or culpable” will face punishment. An ideal policy would combine not only Nigerian forces, but troops from across the region. This would perhaps aid in targeted attacks rather than result in indiscriminate violence in towns where Boko Haram is know to have a presence, something that Nigerian forces are known for. In addition to a military option, it would also be advantageous for the Nigerian government to improve services and treatment of those who live in the northern territories. In doing so the people who live there would be much less likely to join the radical Boko Haram and might even become an aid in capturing terrorists, even having a home field advantage. How do Buhari’s actions thus far compare to Goodluck Jonathan’s response to the original kidnappings in 2014 by Boko Haram? Infamously, Jonathan did not comment on the 2014 abduction until two weeks in and had a history of not recognizing the seriousness of the threat Boko Haram poses. He had outrageously passed responsibility onto the Cameroonian government. Jonathan was also thought to have seen Boko Haram as simply an apparatus of his enemies to make him appear weak and ineffective. Due to this misplaced threat perception, he did not fully appreciate the security threat the organization posed to the Nigerian society and the region at large. Misperception of motivations of Boko Haram rendered Jonathan’s policy towards them as deeply ineffective. Without this misperception of the presence of a personal vendetta against him, Buhari has a much better understanding of what it is that drives Boko Haram and its members. He has turned out to be much more capable of approaching the problem of terrorism in Nigeria with a more focused and effective policy. Though not perfect, Buhari has made greater strides in defeating Boko Haram than Jonathan and has tried harder to work towards the safety of his people. With the search for all of the abducted girls still underway, Buhari is taking a multidimensional approach – with force and negotiations at the forefront. Given a more encompassing policy, it is more likely that the girls will be found or returned earlier than in the 2014 incident under Jonathan.